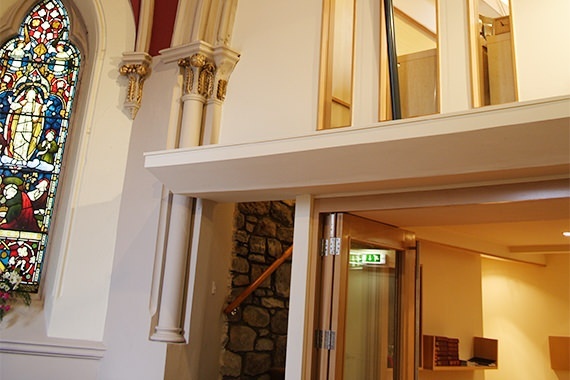 The complete refurbishment of St. Peter’s Episcopal Church in Musselburgh. 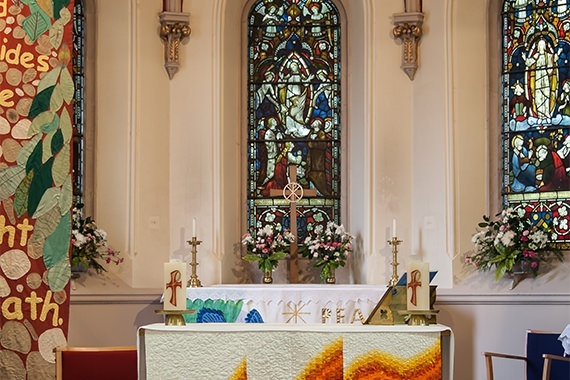 The interior of St. Peter’s Episcopal Church in Musselburgh was completely refurbished. 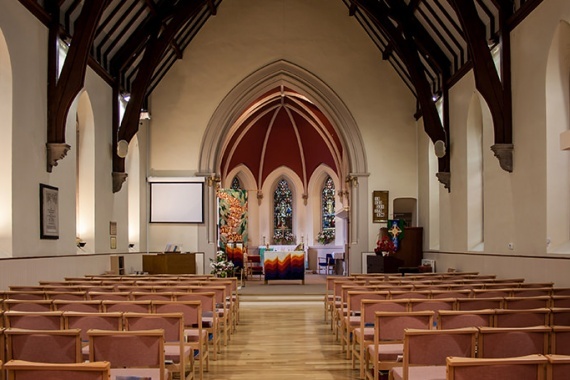 The pews were removed and the organ which was suffering woodworm had to be taken out. The result is a multi purpose space with flexible seating which also now permits disabled access. 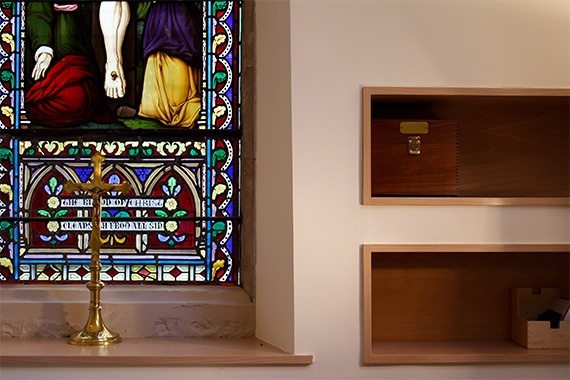 Underfloor heating was installed to replace the ancient heating system and the space created by the removal of the old organ loft was turned into a new Vestry Room. 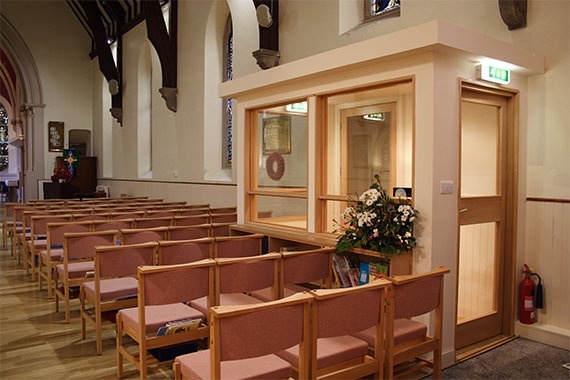 Downstairs, a Side Chapel was created which also acts as overflow space.